Jonesborough is a town full of history and stories, and now we’re sharing both in the Town’s historic cemeteries! 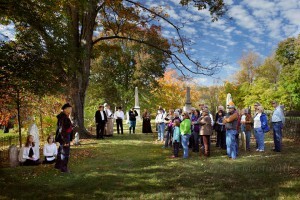 The Heritage Alliance is excited to offer a weekly tour in the Old Jonesborough Cemetery. 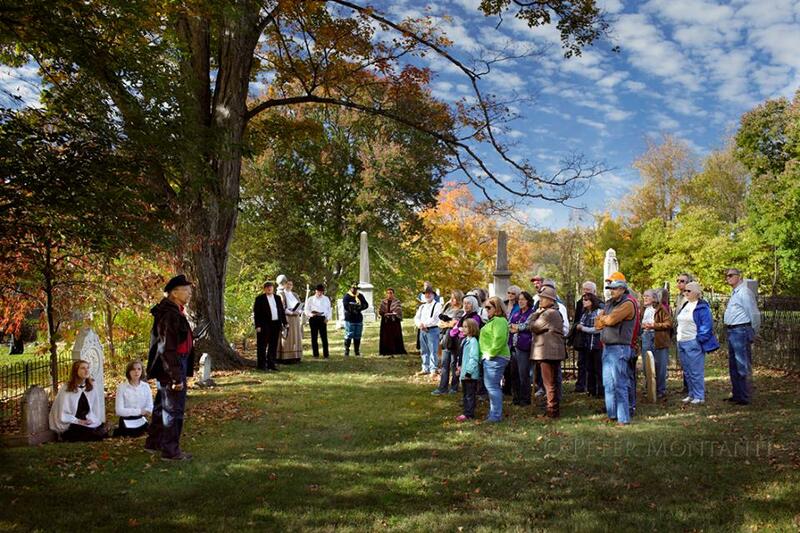 Available at 2:00 p.m. every Saturday through October 31, these tours will include the history of Rocky Hill and College Hill, 1800’s burial customs, the lives of the people who are buried there, and so much more. Tickets are $5.00 per person and can be purchased at the Chester casino Inn Museum Wednesday through Saturday. You’ll meet your Guide at the top of East Main Street in the Old Jonesborough Cemetery. Proceeds from the tour will help fund the ongoing preservation and maintenance of the cemeteries. Combo tickets for $8.00 per person are available when you purchase both a Town Walking Tour and Cemetery Tour ticket.